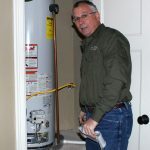 We usually don’t think about our water heaters until we lose our hot water. 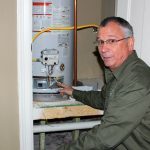 Losing your hot water is very frustrating, but usually can be fix with simple repairs. Whether your water heater is gas, electric, or you have a tankless system, we can help. 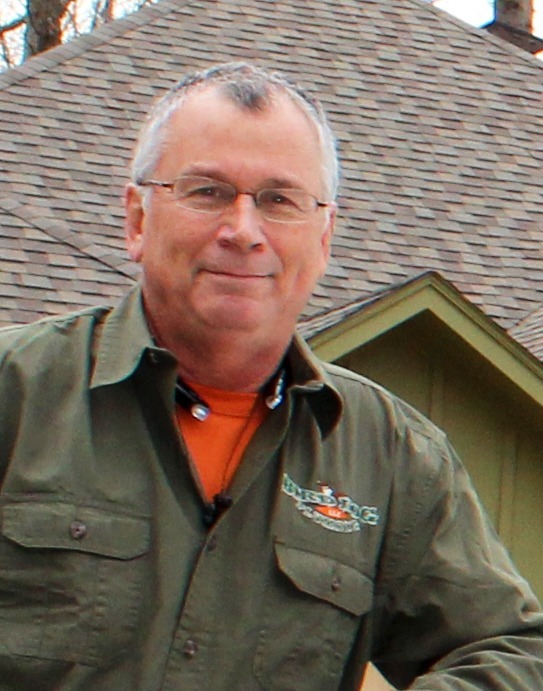 Call us to be your local water heater installer Longview TX. 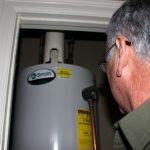 The main benefits to a gas water heater are a lower energy cost, and a quicker re-heat time. Gas heaters are great if you need a continual supply of hot water, if you have a large family, for example. Electric heaters are a good option, as they have less safety risks, can fit in tighter spaces, and they are easier to install. The drawbacks to electric heaters are a little slower heating time, and a little higher energy consumption. If you don’t use a lot of hot water, in a short time, electric may be for you. 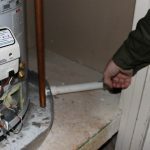 Because water heaters have few moving parts, maintenance and repairs are rather simple and can generally be fixed quickly. 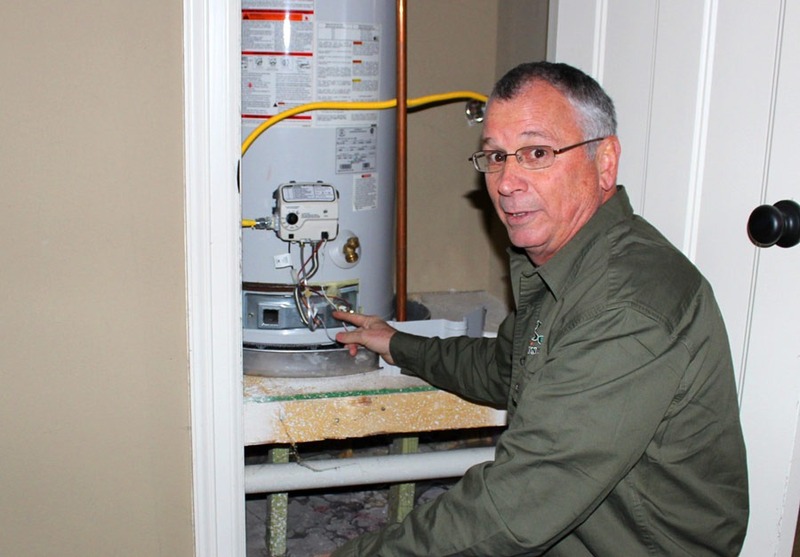 If your water heater is leaking, sometimes the best option is to replace the water heater. However, if your water heater isn’t leaking but it’s more than 10 years old, it may be best to replace it.